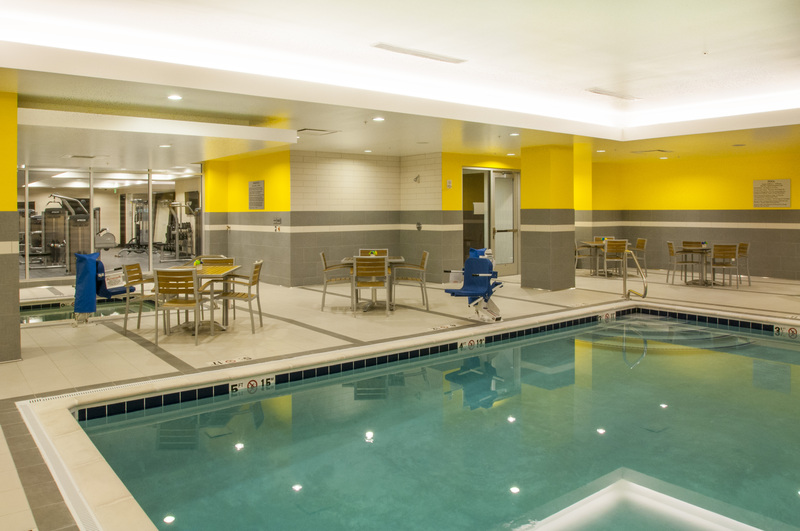 Splash around, cool off or swim some laps – our indoor, heated pool is the perfect spot to unwind after a long day. 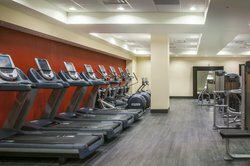 Burn off some steam or stick to your fitness regime – our on-site fitness center offers a range of equipment designed to keep you in tip-top shape. 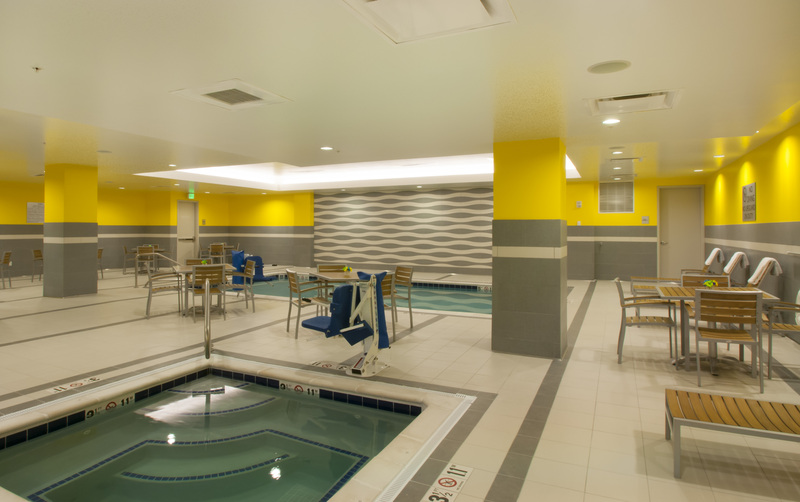 Settle into the bubbling warmth of our hot tub or cool off in the sparkling pool. 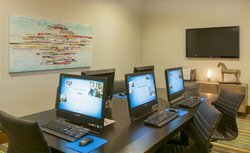 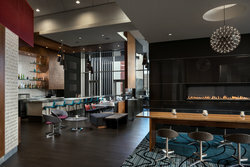 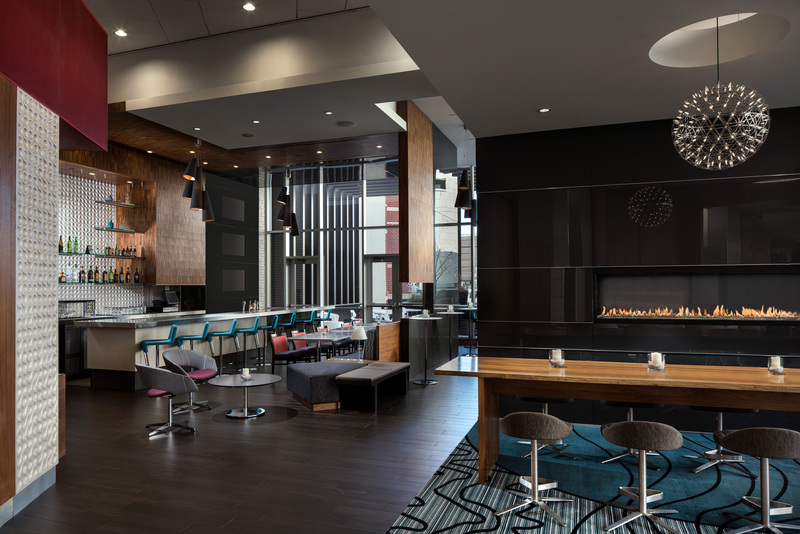 Stay connected at our on-site business center – perfect for checking emails, corresponding with the office or loved ones or printing off those last-minute travel documents.